I’m trying to get better about getting out and taking pictures more often. Have way too much camera equipment to waste sitting around. Of course, a little weekend getaway is the perfect excuse for that. 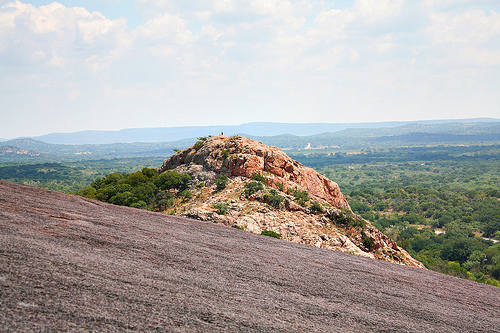 Here’s an assortment of pictures from our Labor Day weekend trip to Fredericksburg, Texas and Enchanted Rock State Park.